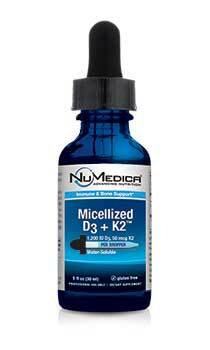 Micellized D3 + K2 - 1 fl. Oz. 20 Drops Adults take one full dropper (20 drops) daily or as directed by your healthcare practitioner. Caution: Keep out of reach of children. Not recommended for children. 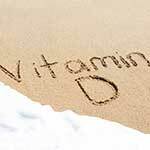 What time of the day it's best to take Vit D3 + K2?